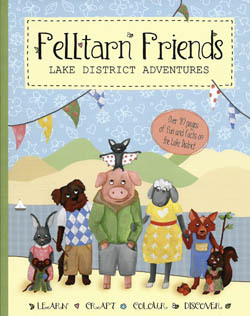 The Felltarn Friends welcome you to their wonderful activity book,with over 90 pages filled to the brim with puzzles, games, facts and fun places to visit in the Lake District. Have a Humbug! 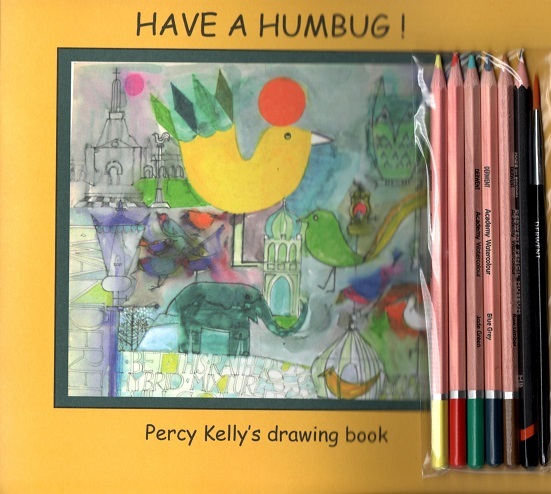 tells the story of Kelly’s childhood in Workington; his first home in Corporation Road, his first school, his first paint box, his first job aged 14 and the wonderful letters he sent to his step daughters. With i-SPY Lake District, children and parents alike will discover all the great things this region has to offer - from majestic lakes and landscapes to museum and picturesque villages in one of most breath-taking and unspoilt scenery in the United Kingdom. i-SPY Lake District is the perfect touring companion for a family day-out or holiday. 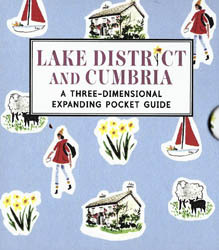 Remember the Lake District and Cumbria for ever with this exquisite 1.5 metre cut-paper souvenir. Explore the Lake District and bring each panoramic scene to life with more than 200 stickers and activities.